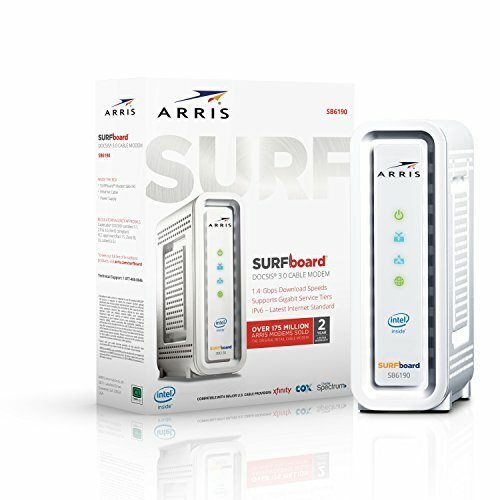 The SURFboard 6190 is the most supported device for gigabit connections. The 32x8 channel setup allows for 1.4gbps download and 262mbps upload speeds. This is the most future proof modem currently on the market and if you are looking for a long term investment, this is it. You will want a 802.11AC router to go along with this until the next wireless network type is released.